Amid the brick and concrete that define New York City, there are whole stretches of green that form rooftop farms, community gardens and schoolyard plots. This is what urban agriculture looks like. It’s a trend taking root across the globe. An astonishing 15 percent of the world’s food is now grown in urban areas and most emphasize the need to cultivate this growth in urban food deserts. Expanding on this good food effort in comprehensive, coordinated ways presents a challenge. In New York City, home to the largest urban agriculture system in the United States, lawmakers are beginning to play a bigger part. This July, Brooklyn Borough President Eric Adams and Council Member Rafael Espinal Jr. introduced legislation to initiate a borough-wide agriculture plan. This call to action comes on the heels of recent studies conducted by the Design Trust for Public Space (DTPS). Its 2012 publication, Five Borough Farm: Seeding the Future of Urban Agriculture in New York, establishes the nation's first urban agriculture metrics system to help farmers and gardeners everywhere demonstrate their impact to policymakers, funders, and elected officials. It uses maps, photographs, and interviews with more than 100 stakeholders to illustrate how city gardens and farms improve the environment and the people they serve. 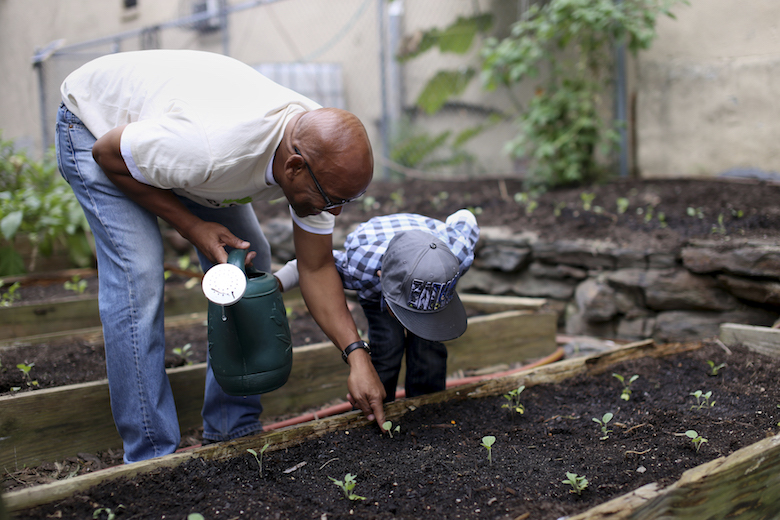 An example of urban farming at its best is Harlem Grown, founded in 2011. Its one-on-one mentorships, school programs and summer camps specifically target elementary-aged students. When Hillery talks about the goal of his programs, he says he wants to see kids leave with the tools to eat healthfully, live sustainably, and stand up for food justice in their communities. At Harlem Grown, the farm and the food are a vehicle for futures beyond the plate. Takeaway: To see if there’s an urban agriculture project near you, check out Food Tank’s inspiring list of dozens around the world.